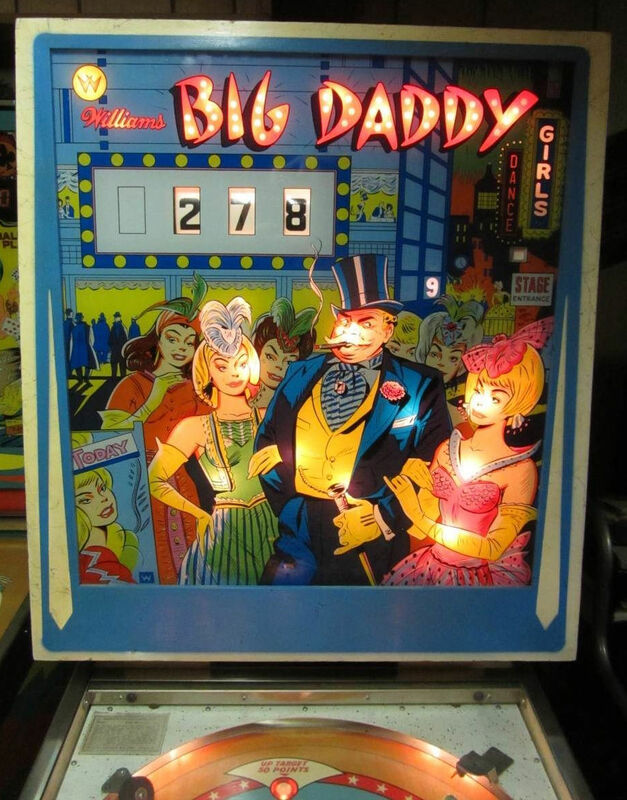 I am looking for Royal flush de luxe backglass picture file ( Gottlieb 1983) to reprint mine. Last edited by Coil_Smoke; 10-16-2013 at 07:10 AM. Maybe a little Photoshop can darken those bright spots?